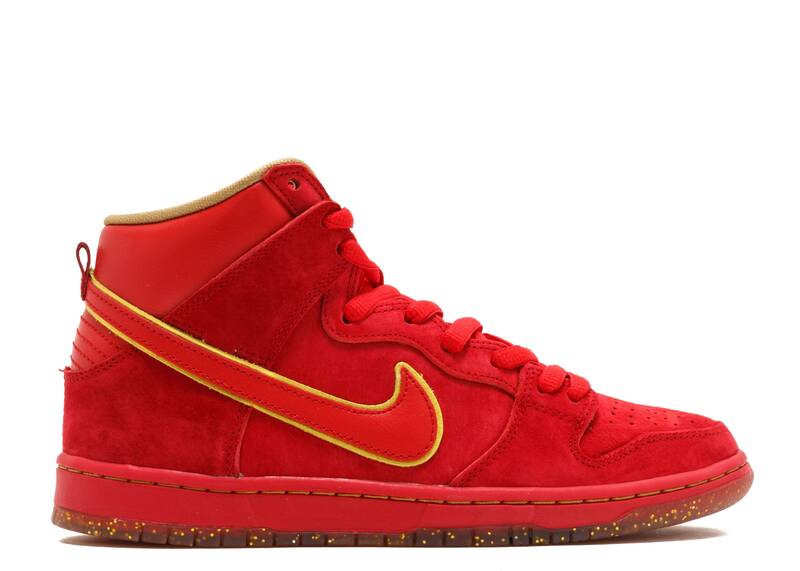 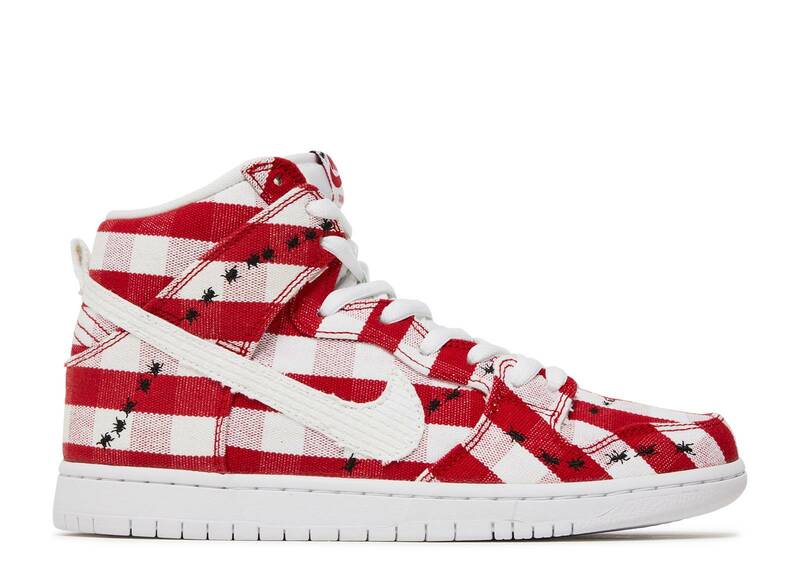 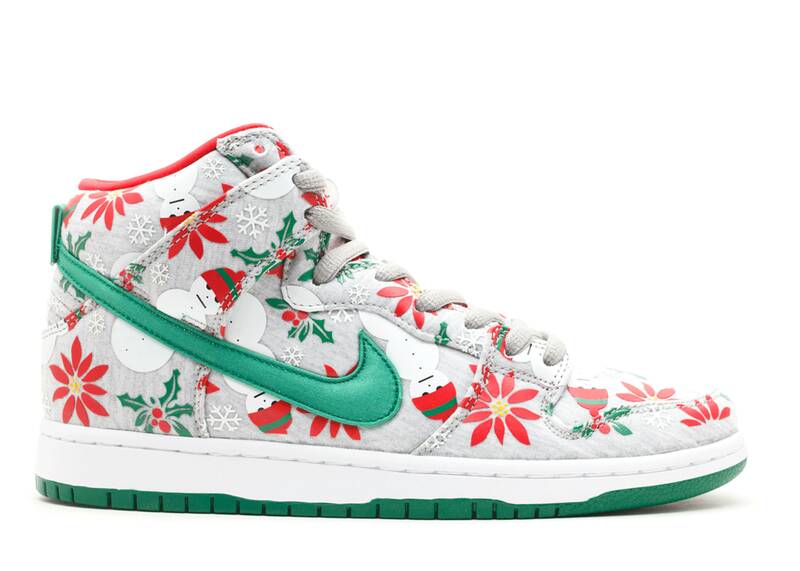 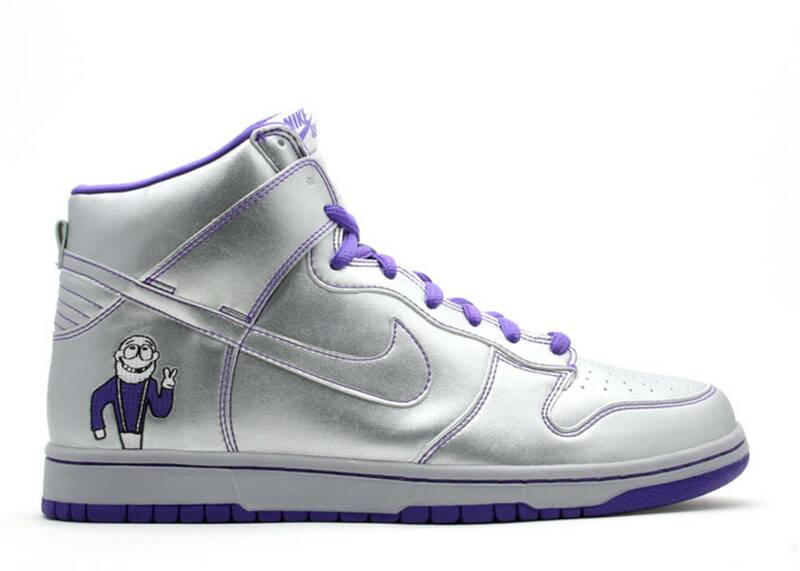 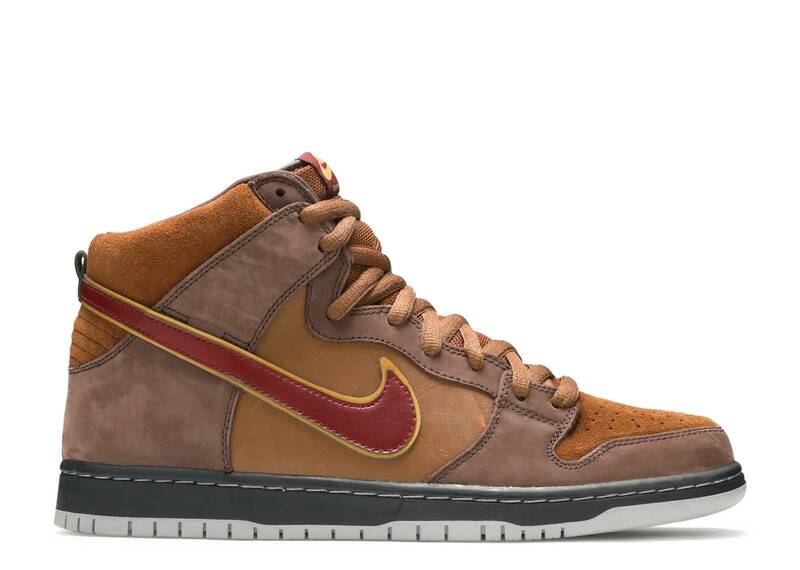 dunk high prm sh "send help 2"
dunk high premium sb "cigar city"
dunk high pro sb "skunk"
dunk high premium sb "frank kozik"
dunk high pro sb "picnic"
dunk high sb prm cncpts "ugly christmas sweater"
dunk high premium sb "concept car"
dunk high pro sb "White Ice"
dunk high premium sb "Tie Dye"
dunk high pro sb "dr. seuss"
dunk high pro sb "jpack"
dunk high pro premium sb "krampus"
dunk high premium sb "dinosaur jr"
nike sb zoom dunk high tr qs "bred"
No longer just a dated basketball shoe, the Dunk SB High offers high-top ankle support for skaters rolling with Nike SB. 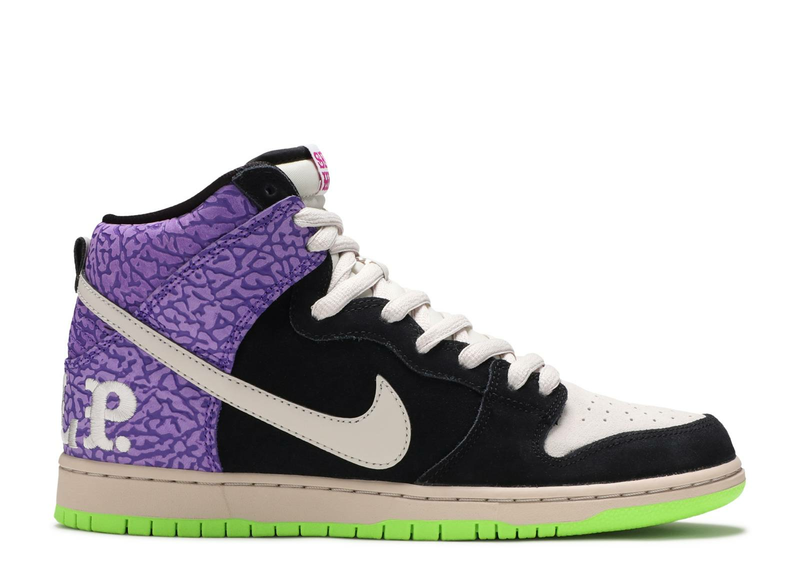 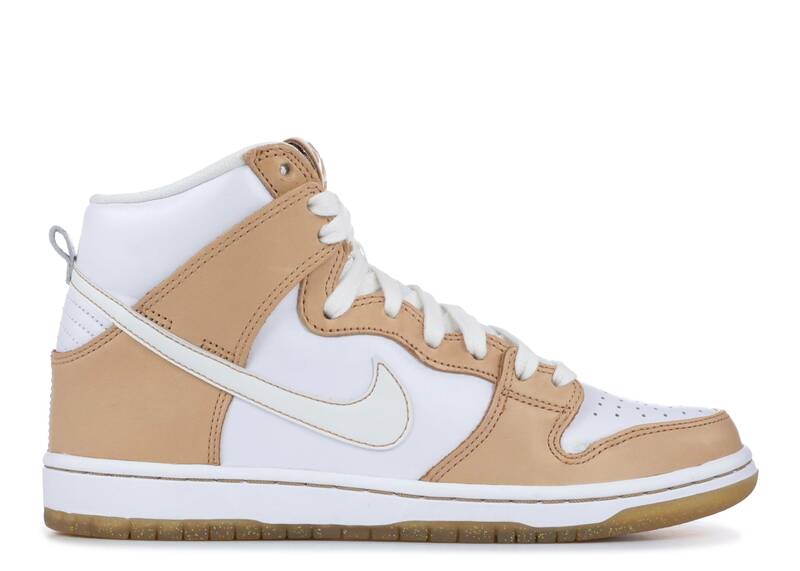 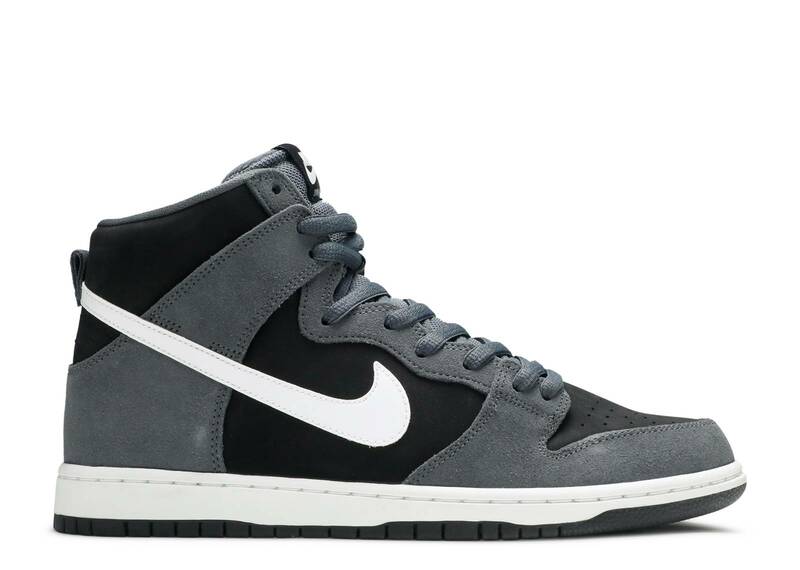 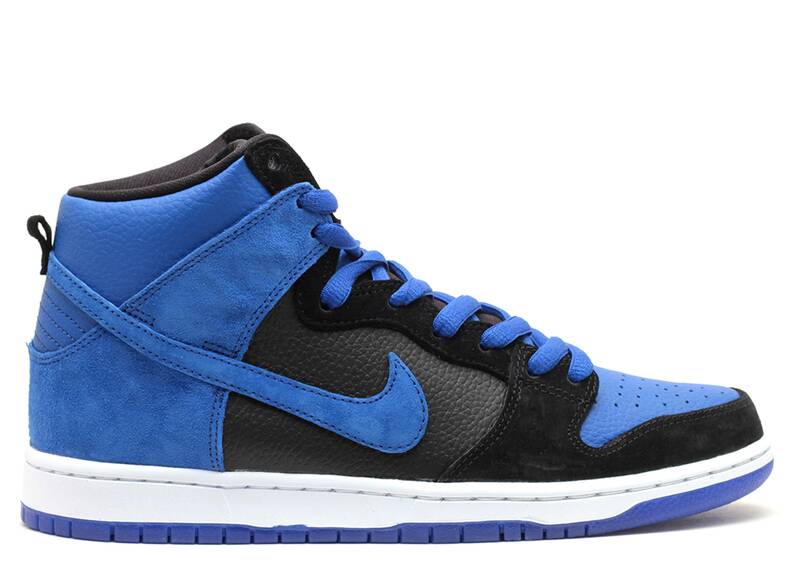 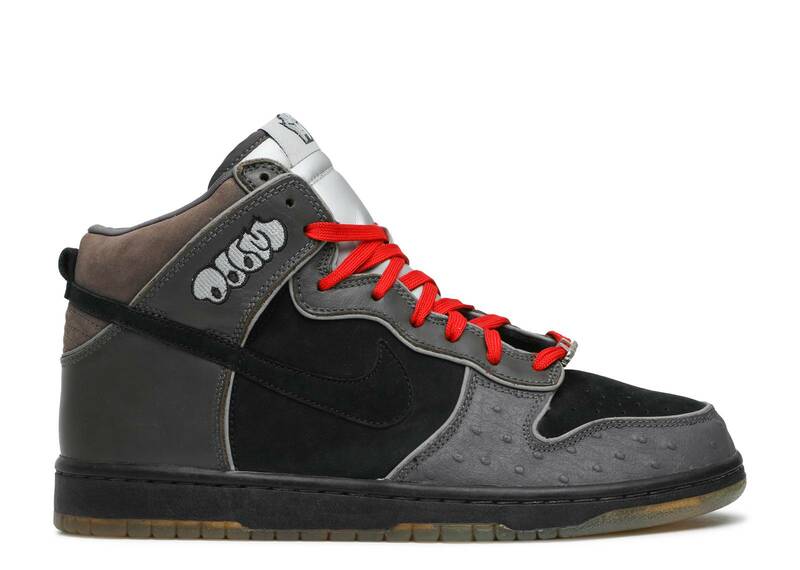 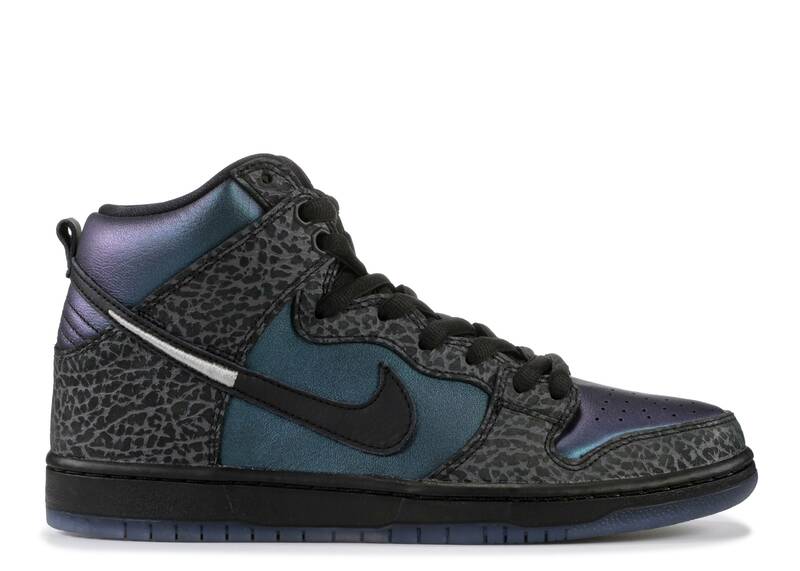 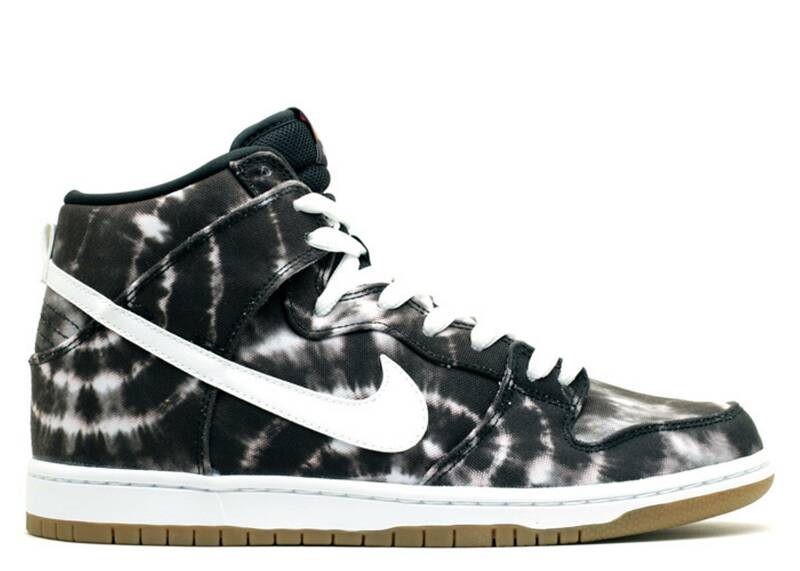 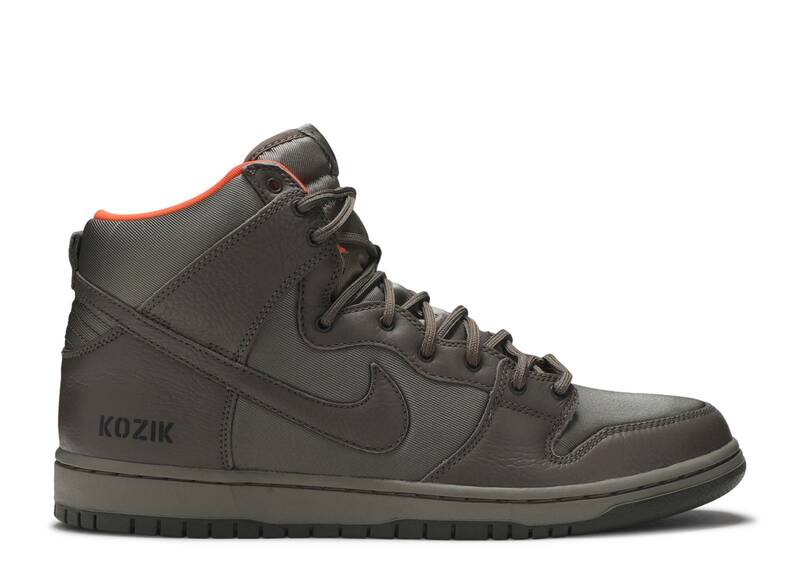 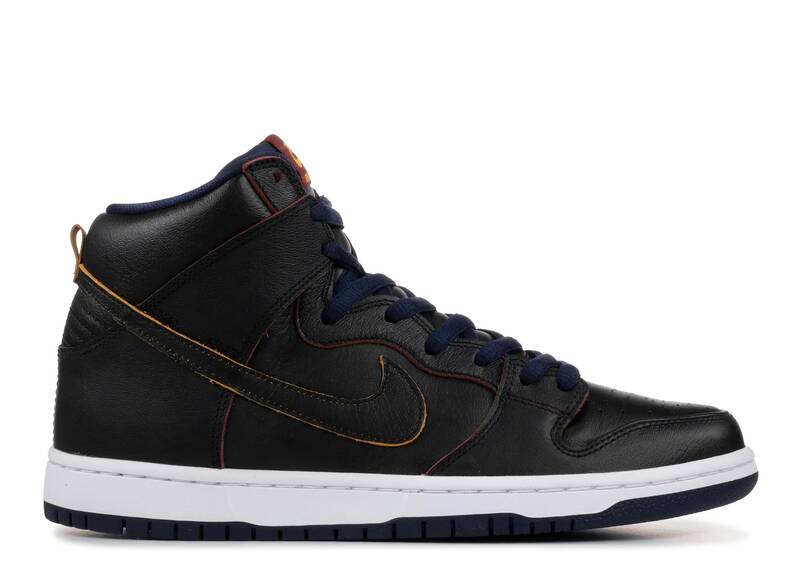 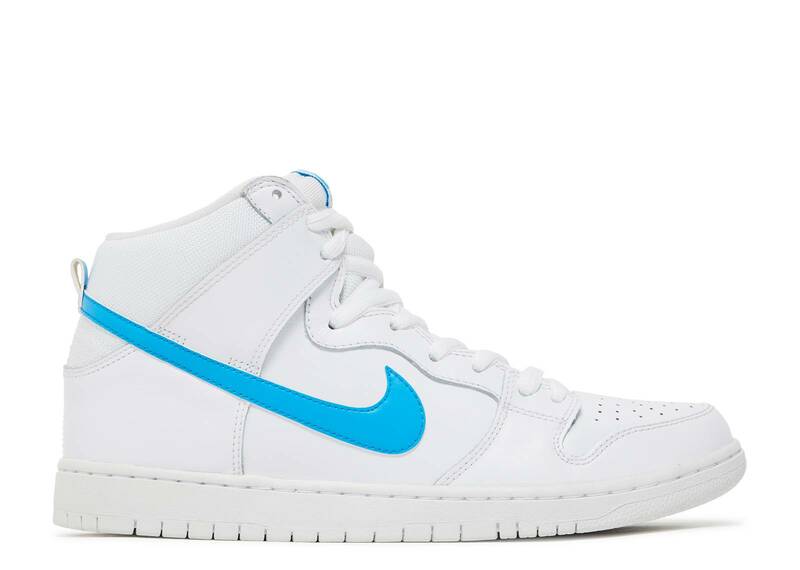 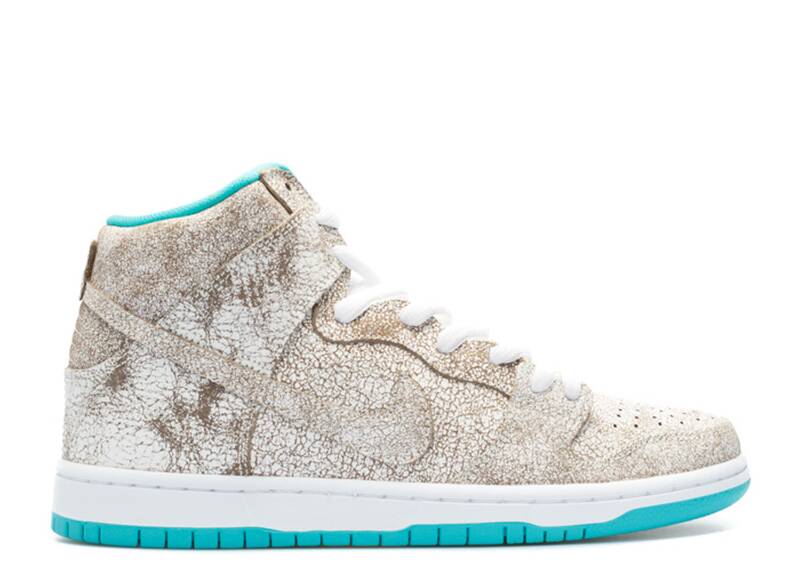 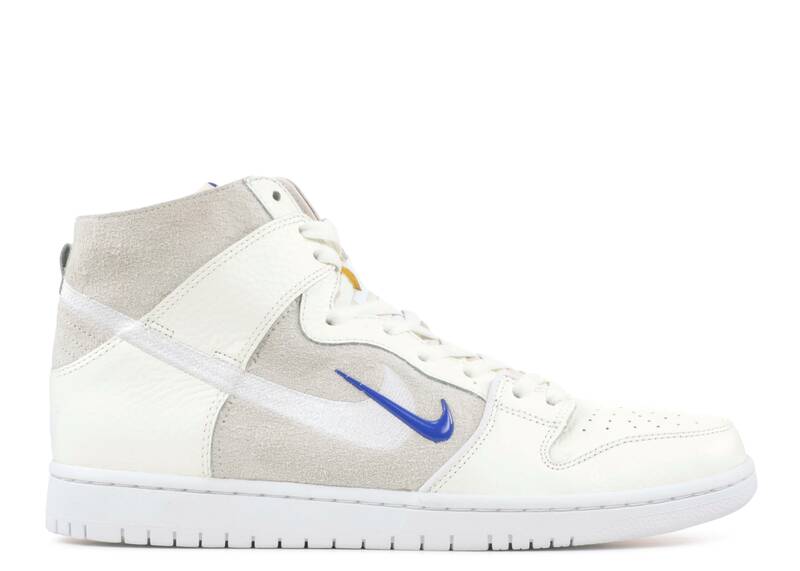 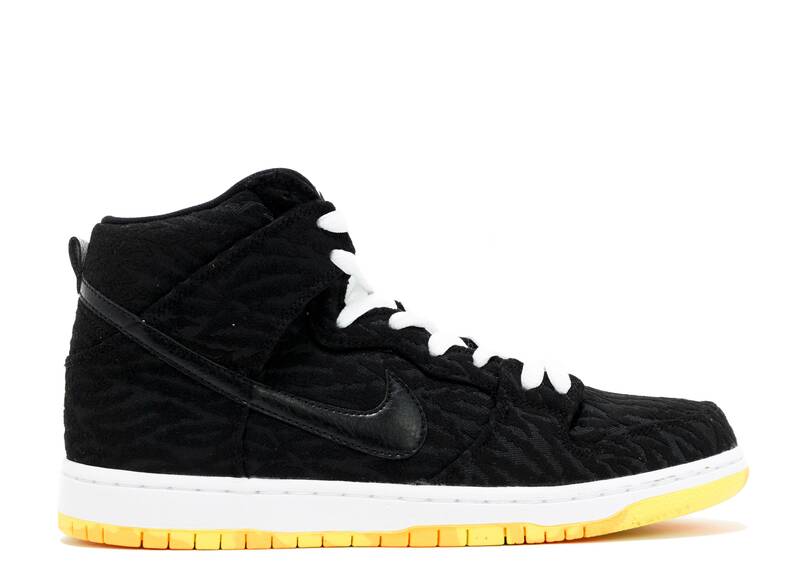 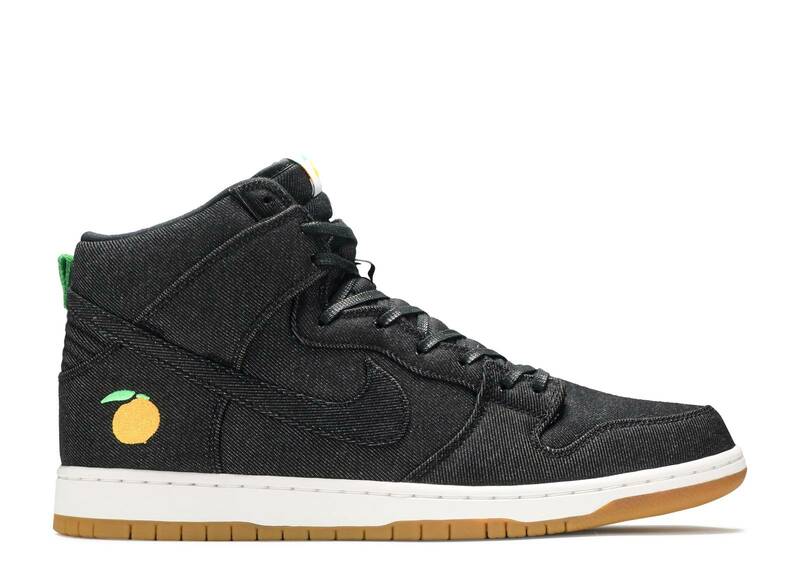 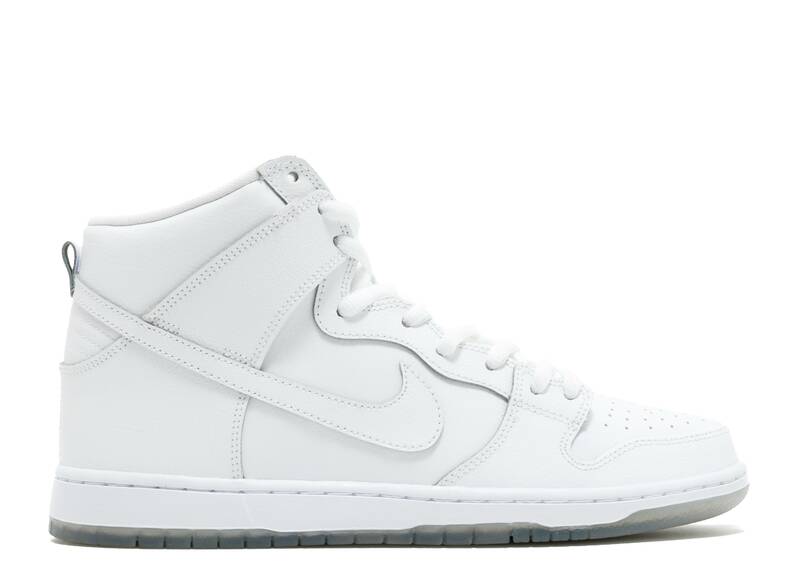 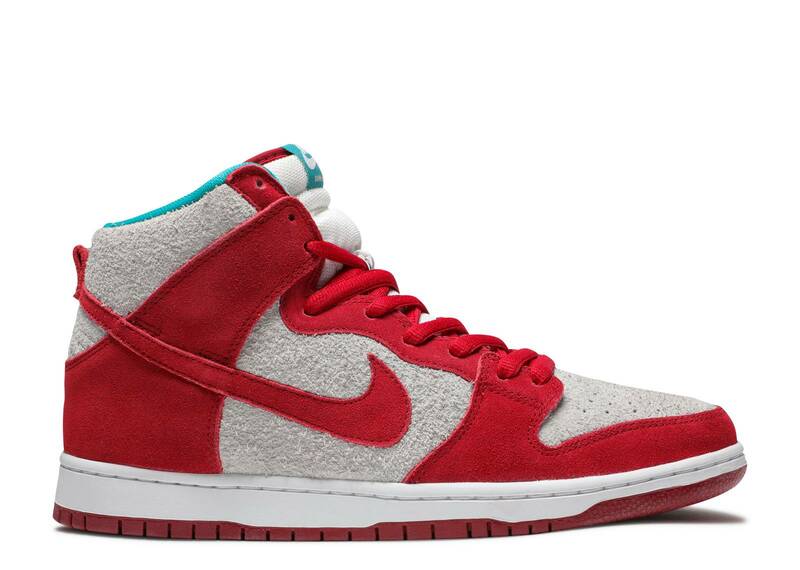 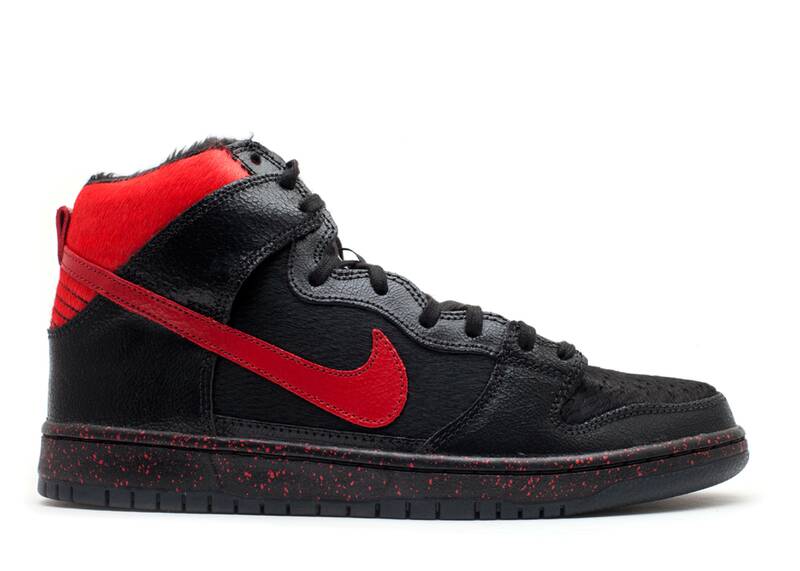 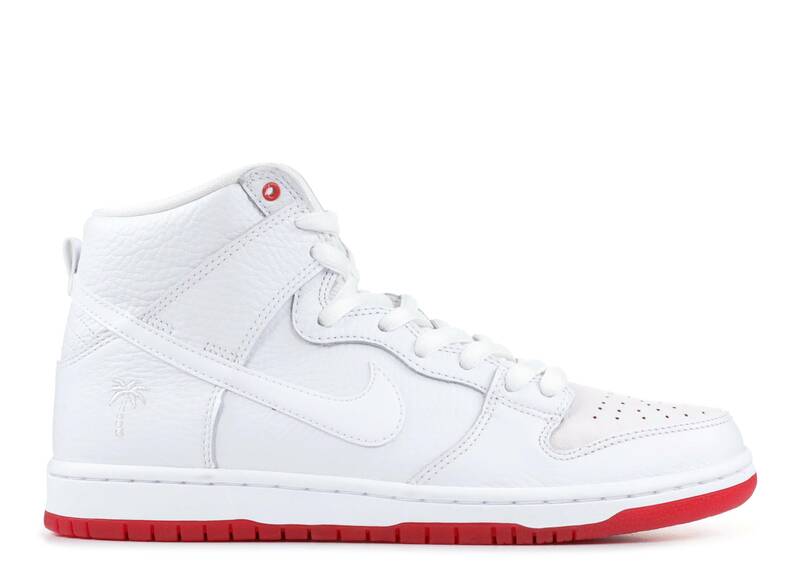 Decorating Dunks with unique color schemes was never a challenge, but its inclusion in skate culture opened the silhouette up to new materials, including tweed, 3M, and denim. 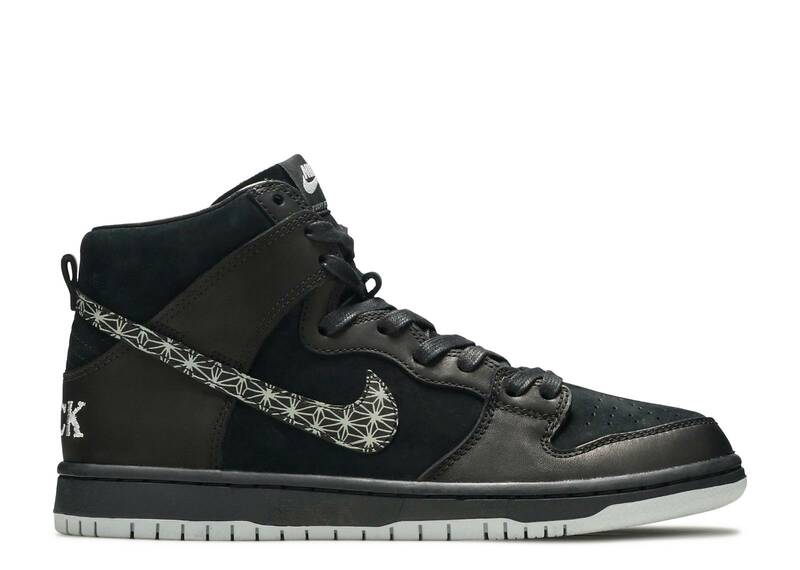 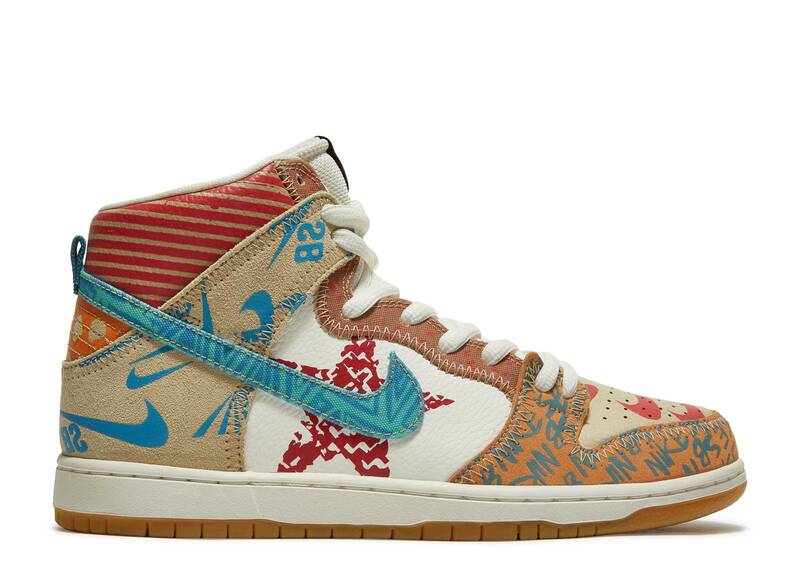 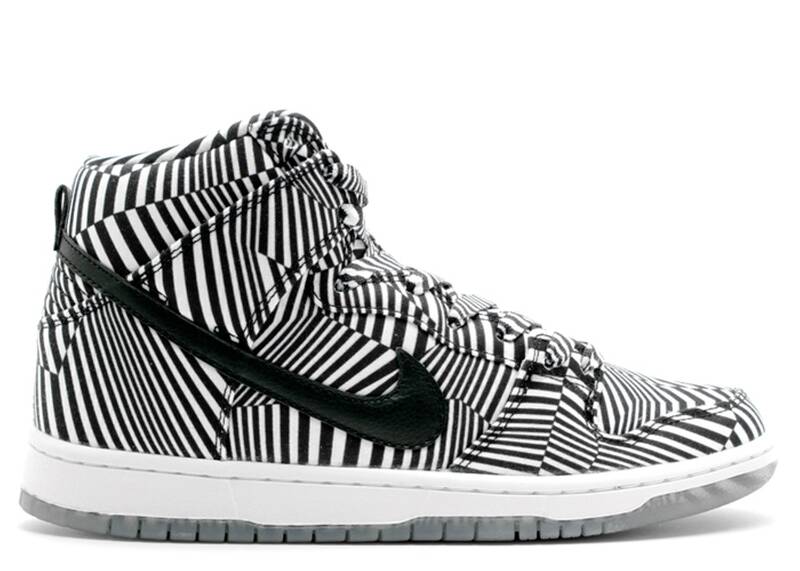 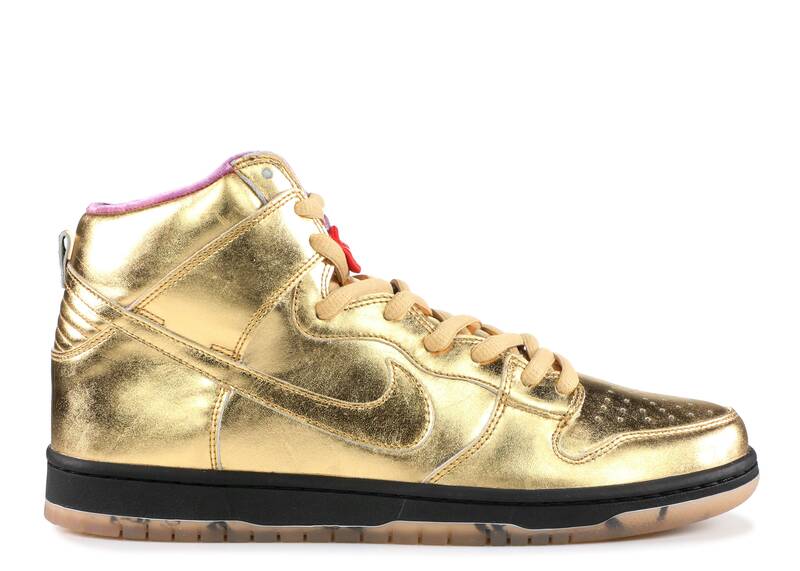 The Dunk SB High transcends cultures and has had creative themes, such as 4/20, and has honored icons from De La Soul to the Hulk.